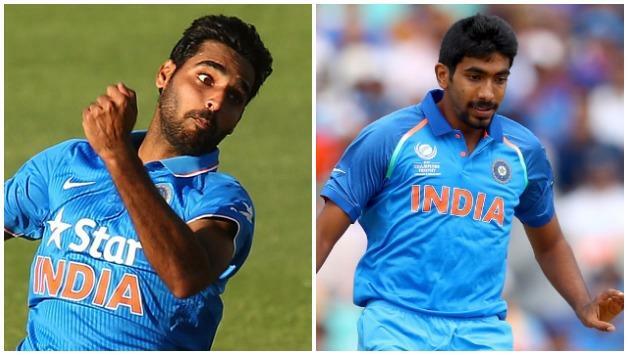 The BCCI selectors on Thursday recalled white ball specialists Jasprit Bumrah and Bhuvneshwar Kumar while resting pacer Mohammed Shami for the final three One-day Internationals (ODI) against the West Indies. The visitors on Wednesday pulled off a heart-stopping last ball draw in the second ODI after India comprehensively won the first ODI in Guwahati on Sunday. 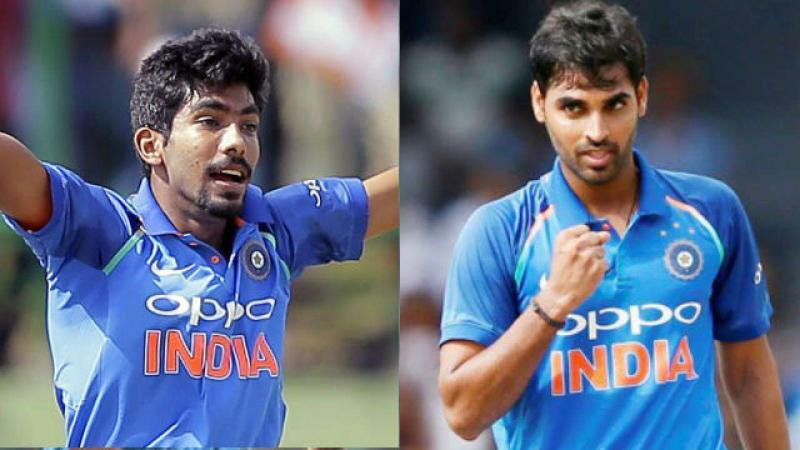 Both Bhuvneshwar and Bumrah were rested for the opening two ODIs while the Test specialist duo of Umesh Yadav and Shami were drafted in along side rookie left-arm quick Khaleel Ahmed. Khaleel, however was retained in the squad alongside Umesh, who on Wednesday leaked 13 runs off the final over of the second ODI that ended in a draw. India squad for the final 3 ODIs: Virat Kohli (Captain), Rohit Sharma (vice-captain), Shikhar Dhawan, Ambati Rayudu, Rishabh Pant, Mahendra Singh Dhoni (wicket-keeper), Ravindra Jadeja, Kuldeep Yadav, Yuzvendra Chahal, Bhuvneshwar Kumar, Jasprit Bumrah, Khaleel Ahmed, Umesh Yadav, Lokesh Rahul, Manish Pandey.